Jerusalem in Israel is very important to Christianity because that is where Jesus Christ was brought to occasionally as a child, preached to the poor in his adult life, crucified in the end of his life, and resurrected by God. The holy city of Jerusalem is also a focal point in Judaism. 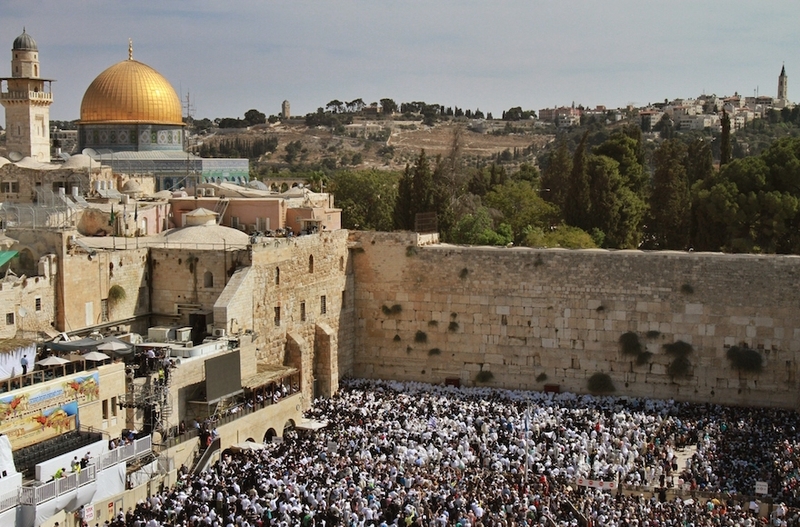 Jews all over the world face Jerusalem while praying. Here are some more interesting facts about this ancient city. 1. Jerusalem has been attacked 52 times, captured and recaptured 44 times, besieged 23 times, and destroyed twice over the course of 3,000 years. 2. Jerusalem is considered the eternal capital of the Jewish people. In Hebrew, Jerusalem means “teaching peace”. 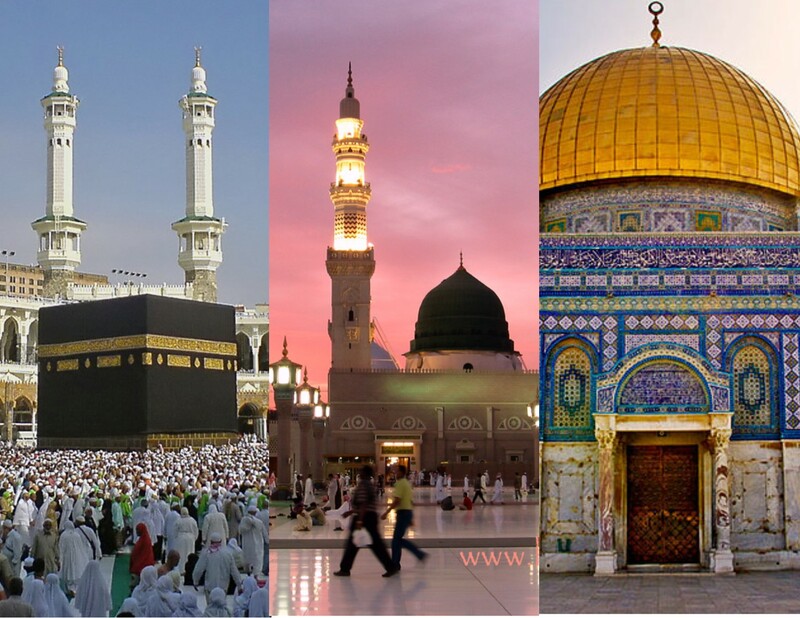 3.Jerusalem is the third-holiest city in Islam, outside of Mecca and Medina, both in Saudi Arabia. 4. 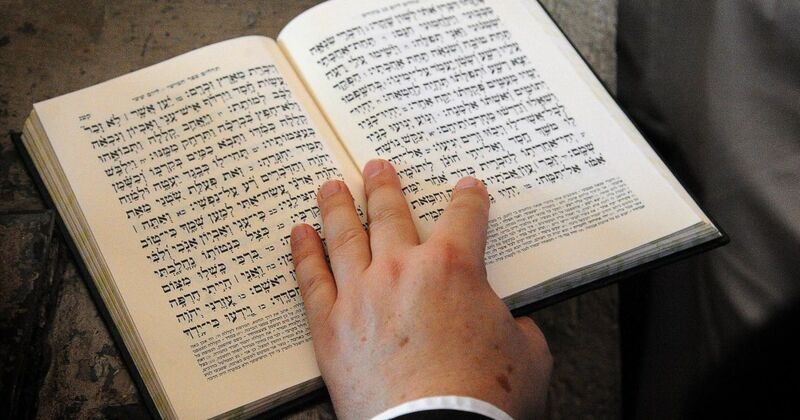 Jerusalem is mentioned more than 600 times in the Hebrew Bible, but not once in Islam’s Quran. 6. 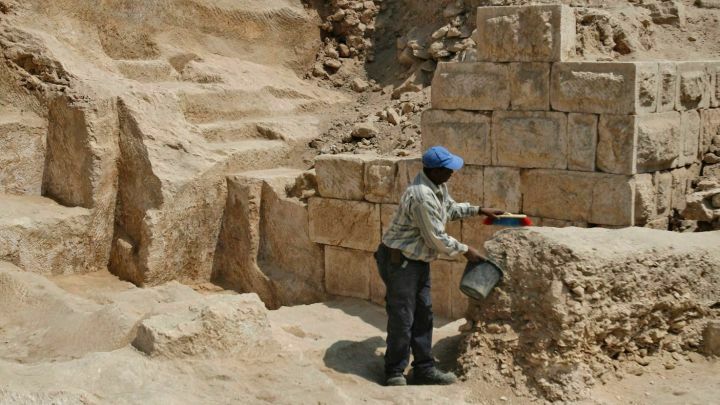 Archaeology proves that Jews have lived in Jerusalem since 3000 BCE. Jerusalem Sandals® is a footwear brand inspired by the biblical era with handmade craftsmanship and timeless appeal. 7. 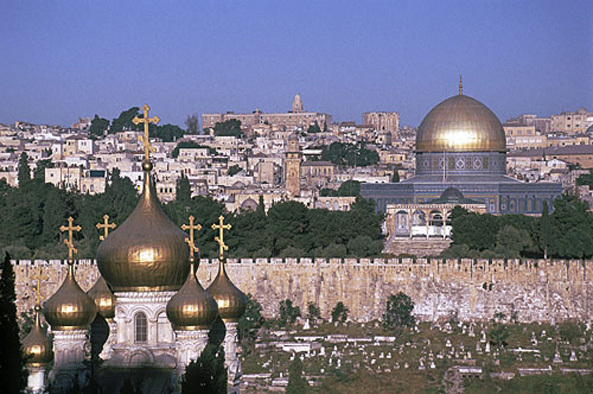 Jerusalem has separate educational and religious systems for its Christian, Muslim and Jewish populations. 8. Old Jerusalem city has more than 2,000 archaeological sites. Each site is a great example of ancient art and diverse culture. Jewelry, crosses and other interesting items associated with Jerusalem can be found here. 9. Jerusalem is the place where you can see the most important religious sites of all the three religions – Islam, Judaism, and Christianity. Here you can find the Temple Mount, Church of the Holy Sepulcher, Dome of the Rock or Al-Aqsa Mosque, Western Wall, Via Dolorosa and Hurva Synagogue. 10. Jerusalem is recognized as the holiest city in the world and has over 60 museums and 70 cultural centers with exhibits that include both ancient and modern art, poetry and literature. 11. 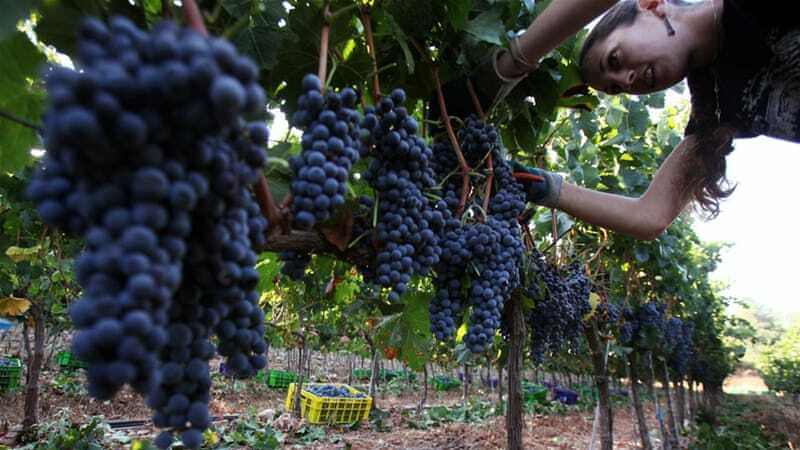 Jerusalem is a very large wine producer. The United States is the largest export destination. ChristianMetro is one of the best Christian sites that features Christian articles, Christian trivia, easy Bible trivia, Bible Questions and answers. We also feature some of the best Bibles and Christian t-shirts in our store section. Do You Know of the FISH Symbol and its association with Christianity? 6 Facts about John Wesley, found ..
Do You Know of the FISH Symbol a ..
Eric Lidell- Olympic champion an ..